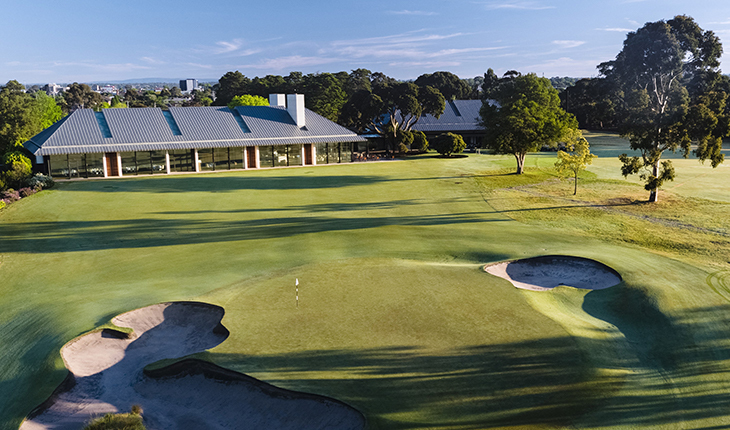 Below the southern outskirts of one of the world’s most liveable cities, is a rich vein of sandy loam subsoil upon which are situated eight of the best golf courses in Australia known throughout the world, as the famous Melbourne Sandbelt. 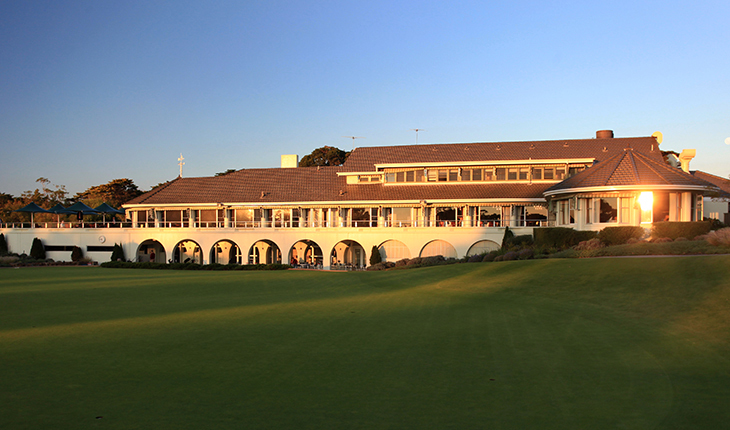 These Clubs have played host to countless great championships including The Australian Open, The Johnnie Walker Classic, The Australian Masters, The World Match Play Championship, The Women’s Australian Open, The Presidents Cup and the World Cup of Golf. 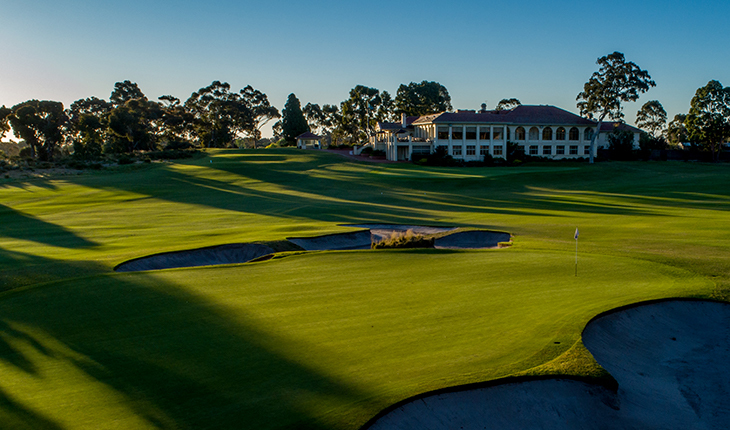 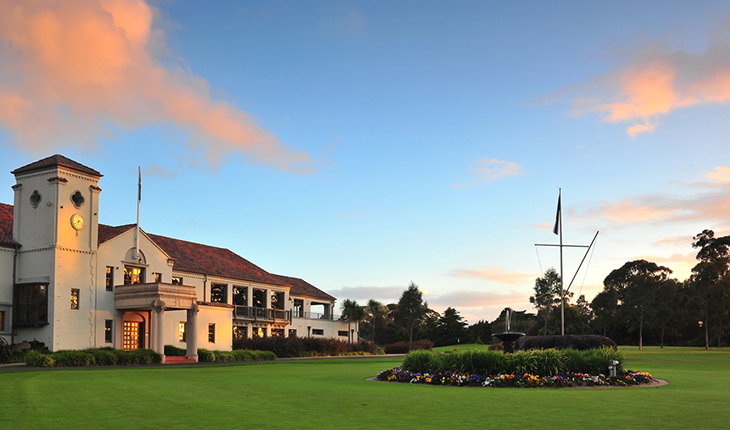 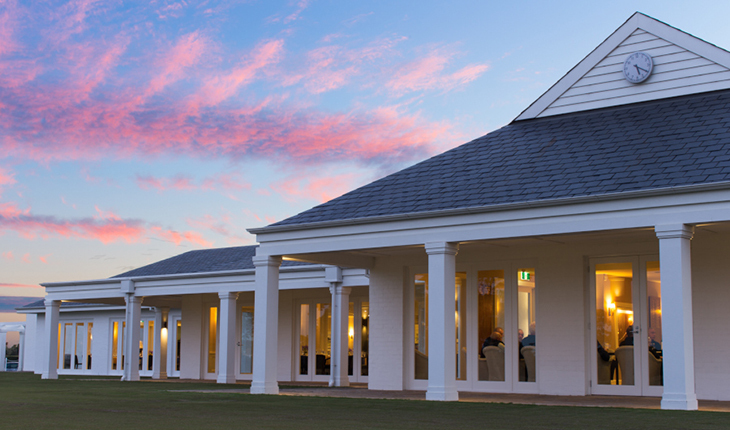 "A superb test of golf for all standards, Commonwealth Golf Club has hosted numerous events over the years"
"Peninsula Kingswood Country Golf Club is proud to be home to two of Australia’s Top 50 Courses"
"...West and East courses are respectively ranked number 1 and 6 in Australia. 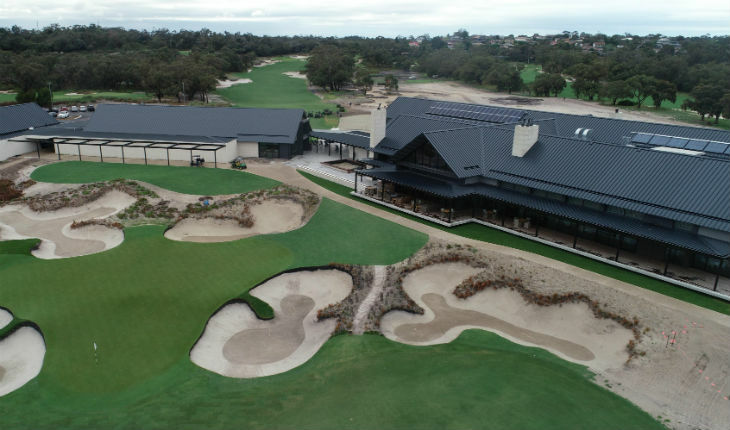 The West course is ranked in the top ten courses in the world..."
"...an outstanding golf course in the Top 100 in the World and with its outstanding hospitality and accommodation, it is an ideal base for a Sandbelt golfing holiday." 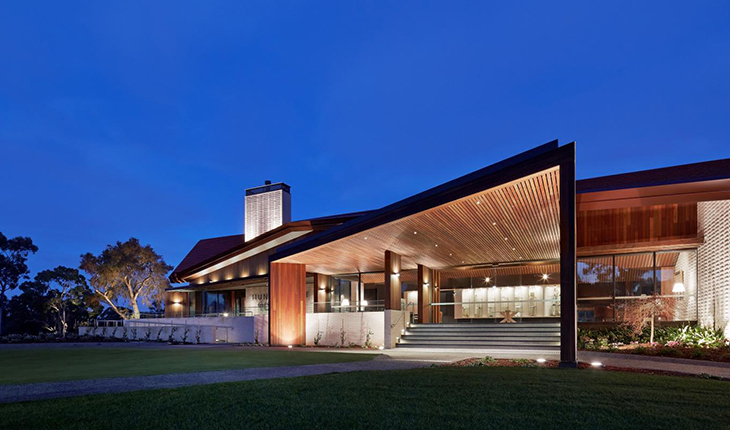 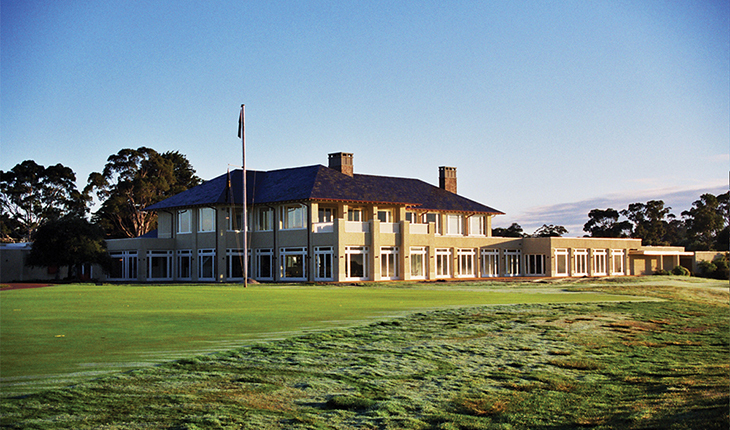 "One of Melbourne’s most prestigious golf clubs, boasting an immaculately presented Sandbelt golf course accompanied by a heritage listed Clubhouse."